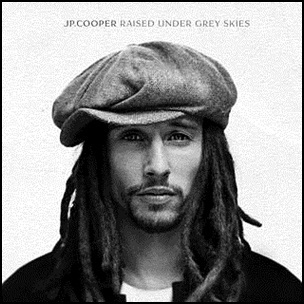 On October 6, 2017, “Island” label released “Raised Under Grey Skies”, the debut JP Cooper album It was recorded in 2017, and was produced by Mike Spencer, Hannah Vasanth, Crispin Hunt, Adam Bartlett, Two Inch Punch, Fred Ball, Jamie Hartman, David Pramik, Jon Hume, Hank Solo, Greg Wells and Wesley Muoria-Chaves. Momma’s Players – John Paul Cooper, Vasanth Michael Omari Jr.
On June 13, 2006, “Columbia” label released “We Were Here”, the debut Joshua Radin album. It was recorded in 2006, and was produced by Chris Holmes. 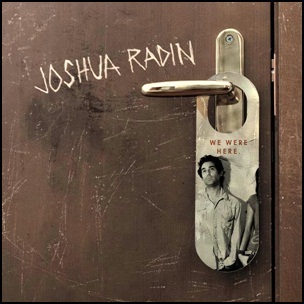 All tracks by Joshua Radin, except where noted. 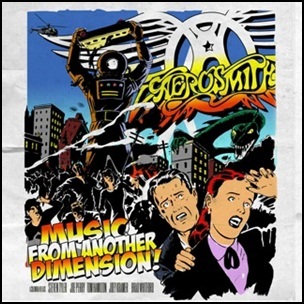 On November 6, 2012, “Columbia” label released “Music from Another Dimension!”, the fifteenth Aerosmith studio album. It was recorded July 2011/ March – April 2012, at “Pandora’s Box”, “The Boneyard”, “Poppy Studios”, “Swing House Studios”, “Mad Dog Studios”, “Spitfire Studio”, “Retro Activ Studios”, “Briar Patch Studios” and “Hensen Studios”, and was produced by Jack Douglas, Steven Tyler, Joe Perry and Marti Frederiksen. It was band’s first studio album since 2004’s “Honkin’ on Bobo” and the first to feature all-new material since 2001’s “Just Push Play”. 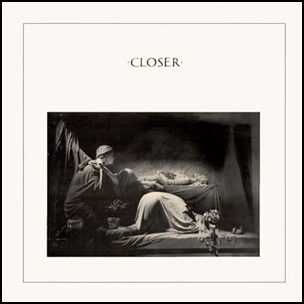 On July 18, 1980, “Factory” label released “Closer”, the second and final Joy Division studio album.It was released following the May 1980 suicide of lead singer Ian Curtis. “Closer” was recorded in March 1980, at “Britannia Row Studios” in London, and was produced by Martin Hannett. 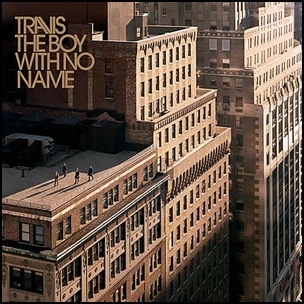 “NME” ranked the album at number 72 on its list of the “100 Greatest British Albums Ever”; “Rolling Stone” magazine ranked “Closer” at number 157 on its list of “500 Greatest Albums of All Time”; in 2006, “Q” magazine ranked the album at number 8 on its list of the “Best Albums of the 1980s”, and “Slant” magazine ranked it at number 7 on its list of the “Best Albums of the 1980s”. 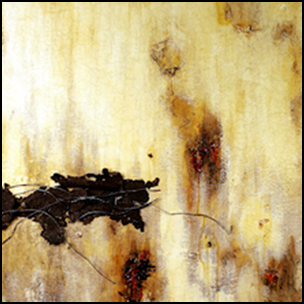 On March 9, 1994, “Interscope” label released “The Downward Spiral”, the second Nine Inch Nails studio album. 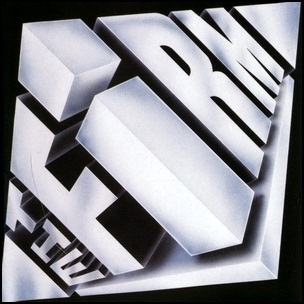 It was recorded 1992 – 1993, at “Le Pig” in Beverly Hills;” Record Plant Studios” and “A&M Studios” in Los Angeles, and was produced by Trent Reznor and Mark Flood Ellis. “Rolling Stone” magazine ranked the album at number 201 on its list of the “500 greatest albums of all time”. The album was placed 10th on magazine “Spin” list of “125 Best Albums of the Past 25 Years” In 2001, “Q” magazine named “The Downward Spiral” as one of the “50 Heaviest Albums of All Time” and in 2010, the album was ranked number 102 on their “250 Best Albums of Q’s Lifetime”.